Proud FLEGA member Neopica, located in Ghent, was founded in 2007 by four industry veterans (Filip Hautekeete, Harald Riegler, Gerhard Seiler and Peter Vermeulen) who have been developing games since the beginning of the videogame era. Neopica is the sister studio of Austria’s leading game development studio Sproing. The management of Neopica consists of Peter Vermeulen and Filip Hautekeete. Peter is in charge of business development, legal and finance. His track record for delivering games on time and on budget combined with his team leadership skills make him an effective CEO for Neopica. Filip Hautekeete is responsible for all technical decisions on the company’s projects. He has expertise in a number of fields, ranging from microchip programming, to deep knowledge of today’s 3D graphics, console platforms, physics and AI programming. In addition, Filip is highly adaptable and skilled at motivating teams to deliver high-quality games. 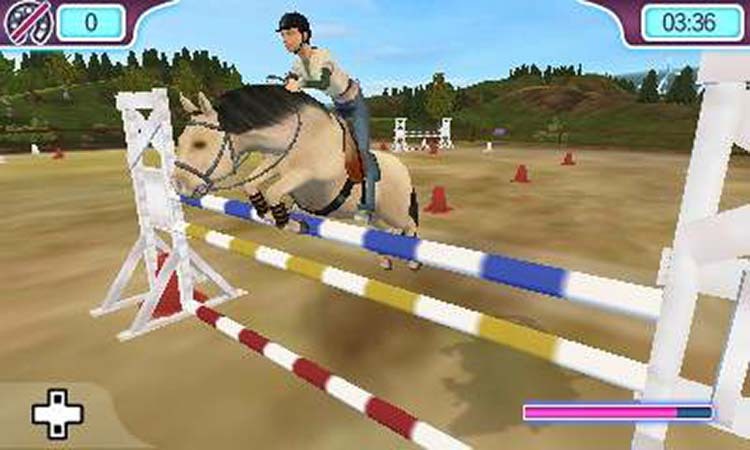 Neopica has released countless games throughout the years, mainly for the Nintendo Wii and 3DS. Their most recent release (Q4 2015) is I Love My Pony, also for the Nintendo 3DS. The team is currently working on an undisclosed triple-A game for PlayStation 4, Xbox One and PC. Neopica is in the process of hiring new talent. They are looking for a game designer, an Unreal programmer and an Unreal artist. So feel free to check out their Jobs page and who knows, you might just become the newest member of their growing creative team! Neopica was also one of the co-founders of FLEGA way back in 2012. Need we say more? These guys are awesome!